After leaving “Shameless” a few months back, Cameron Monaghan, who plays Ian Gallagher, has announced that he will be returning to the Showtime series next season. I understand, I think, what he means by “creative reasons.” The writers seemed to have lost their minds when it came to Ian, who was turned into some kind of Jesus-like figure for LGBT youth. 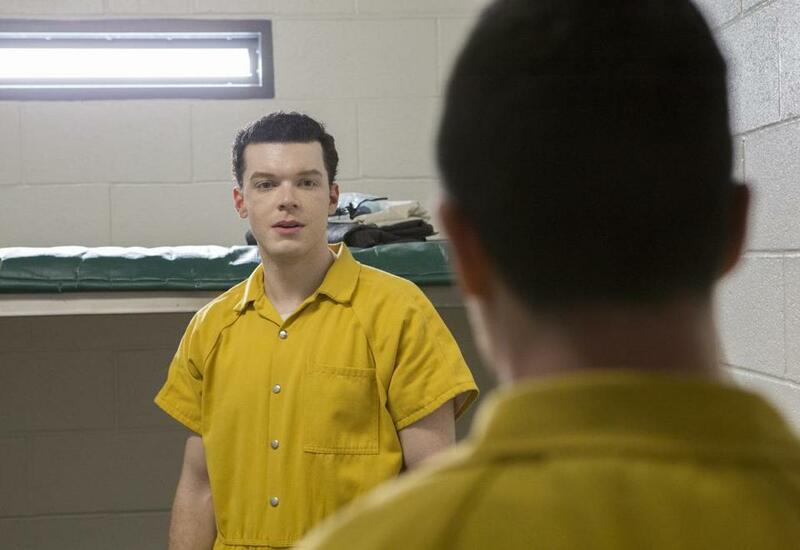 No word on whether his longtime on-and-off boyfriend Mickey (Noel Fisher) will be back, too. Monaghan’s return may bring some needed stability to the series, as Emmy Rossum prepares to leave at the end of the current season.